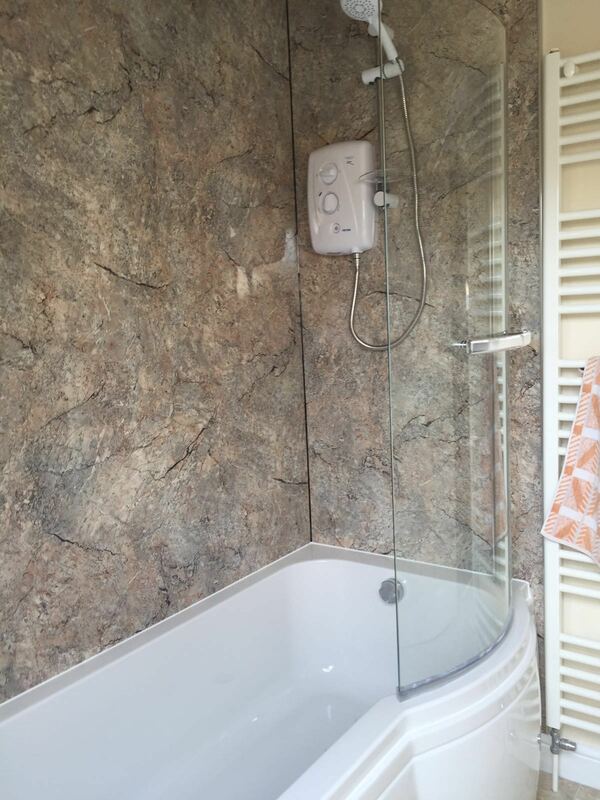 Full bathroom refurbishment with a new bath and shower screen. 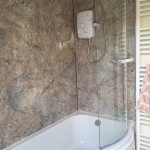 Very nice stone effect paneling behind the shower and bath, matching splashback, for the sink, and vinyl flooring to complete the look. 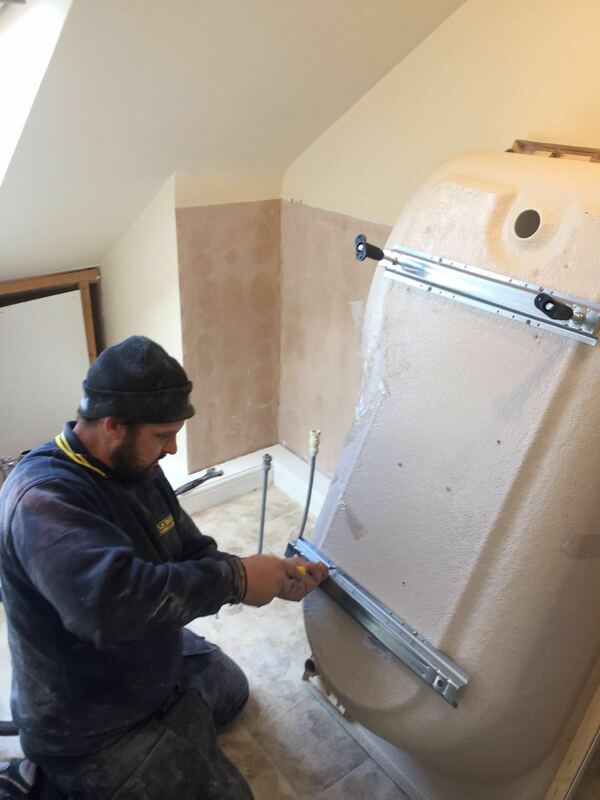 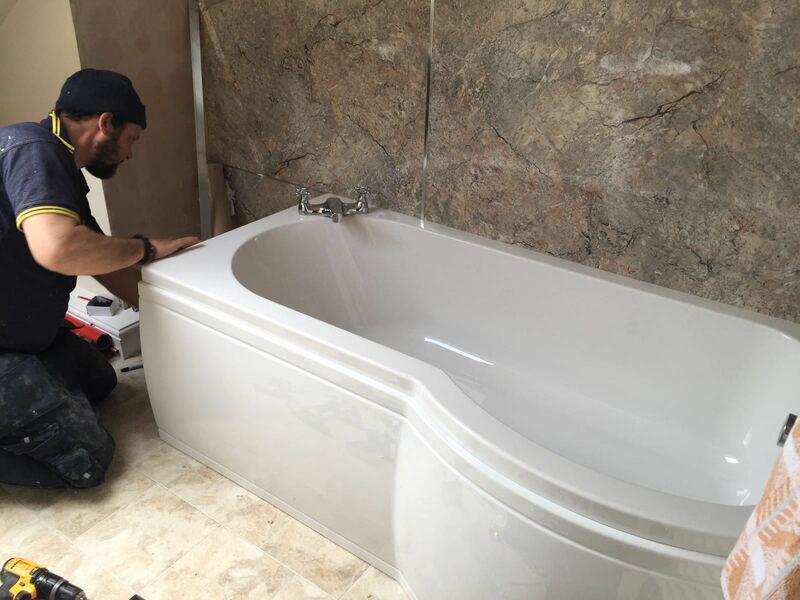 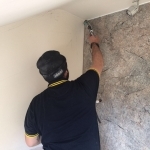 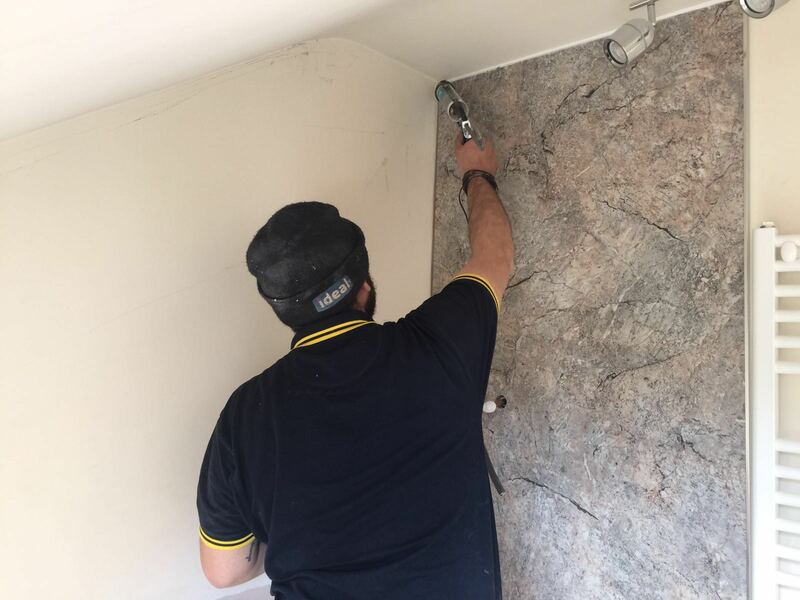 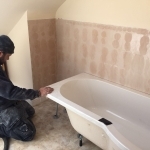 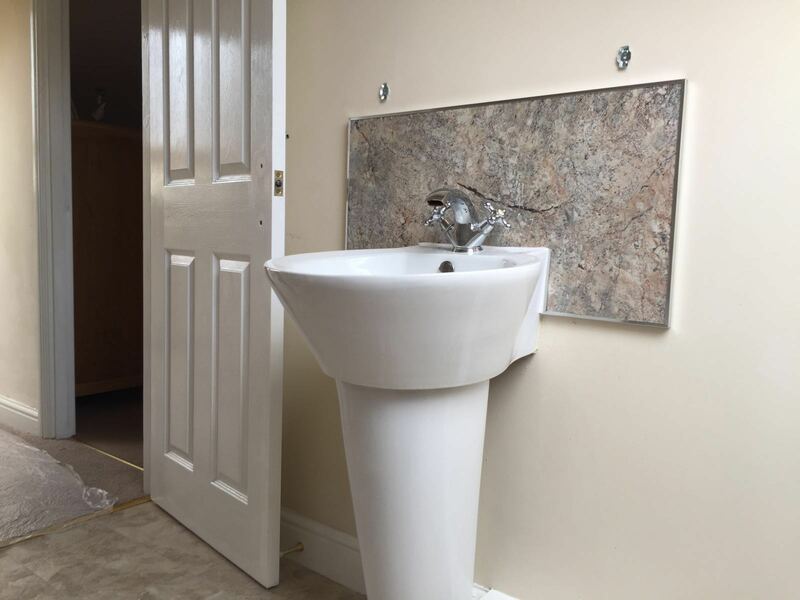 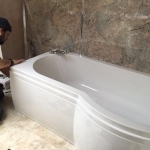 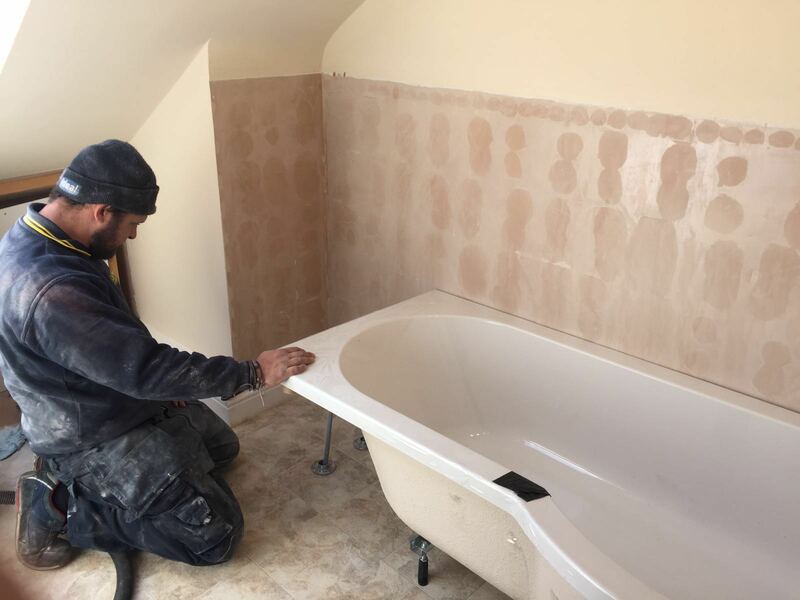 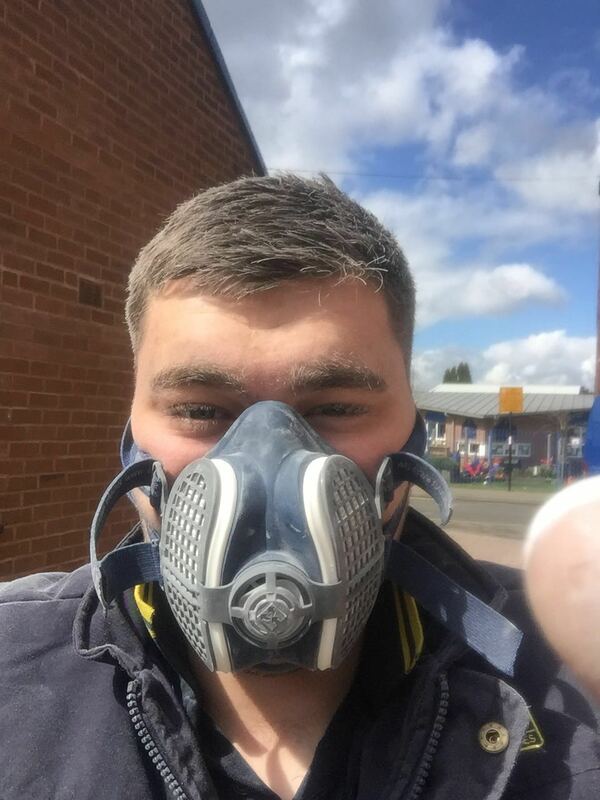 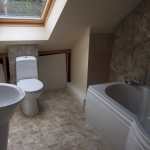 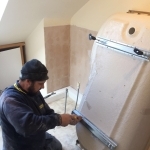 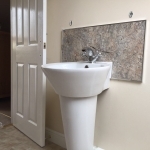 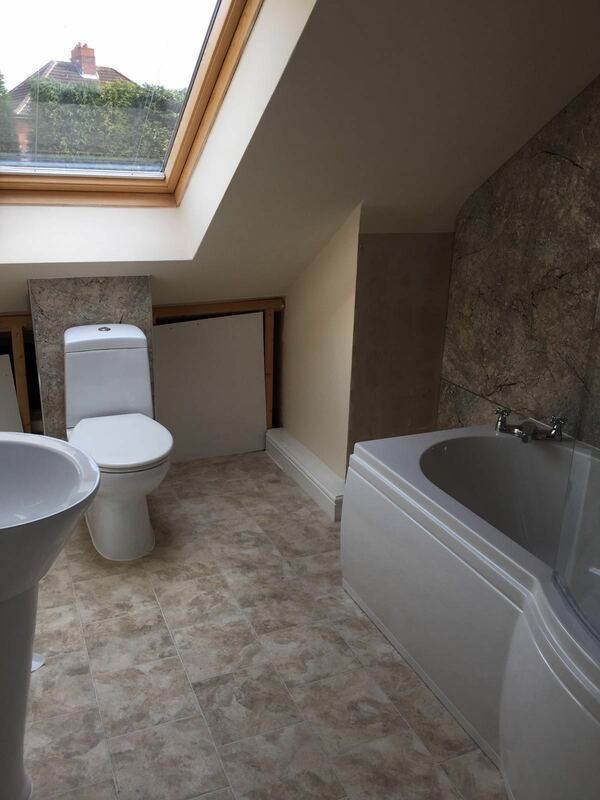 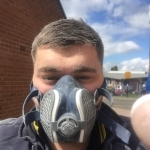 We have refurbished and added hundreds of bathrooms and ensuites in Walsall, Aldridge, Lichfield and Pelsall over the past few years and can provide you with an amazing quote for any bathroom fitting work.